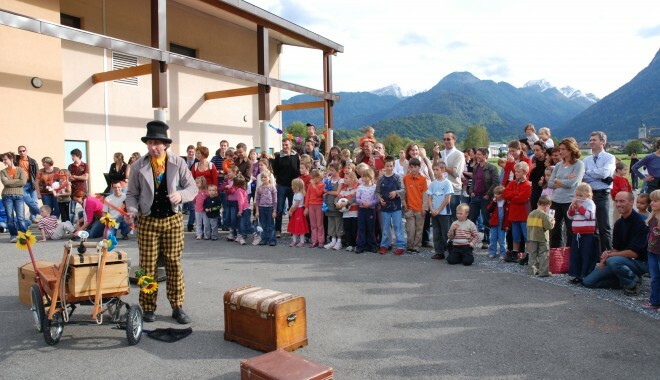 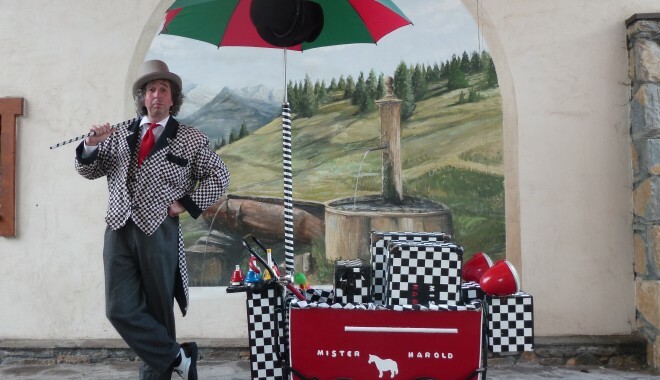 Mister Harold appears as an endearing, poetic and a little "naive" character... but beware, behind this unusual clown hides an outstanding juggler (7 bouncing balls), a seasoned acrobat (juggling on unicycle), a clever magician and a teasing agitator, always in the good mood and respect of everyone. 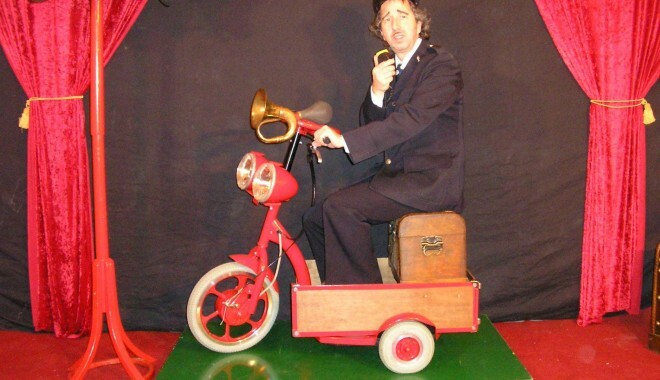 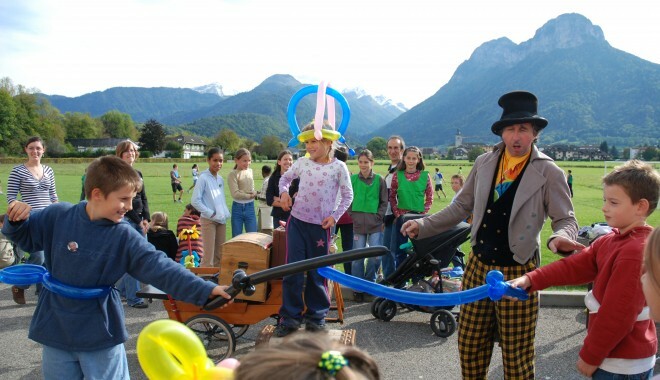 A Quebecer from the "original" Cirque du Soleil, Mister Harold offers walking activities for the general public, alternating unusual acts with pure moments of poetry such as musical bells. 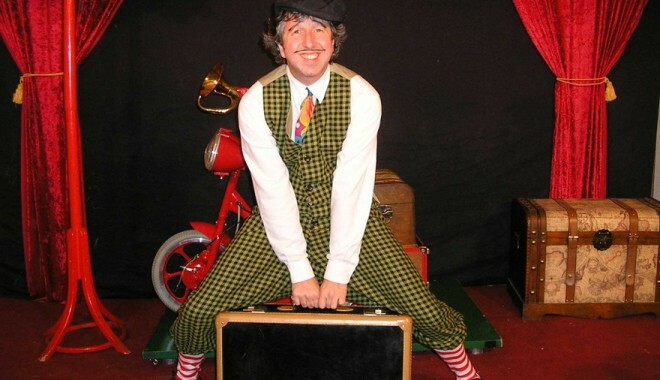 A true street artist who integrates the public into his acts and dedicates himself body and soul to his passion: the circus and the cabaret. 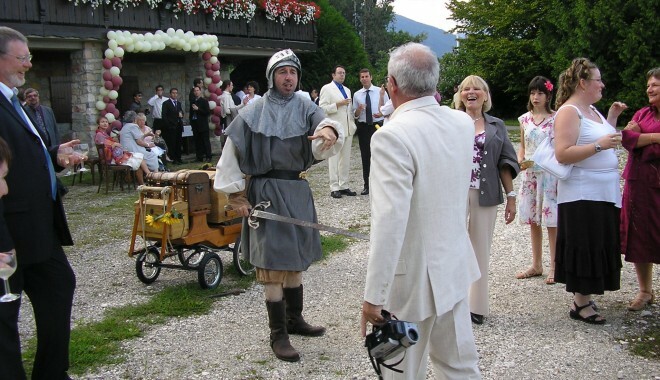 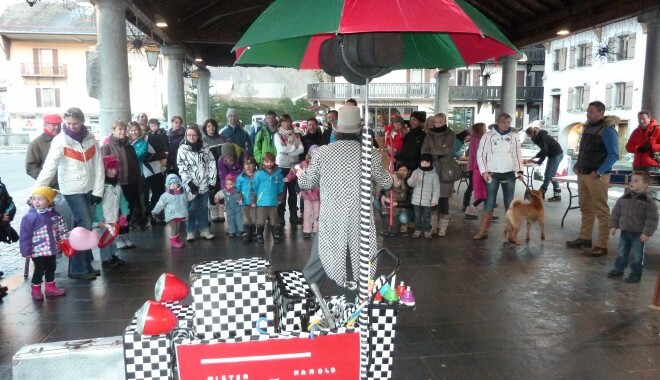 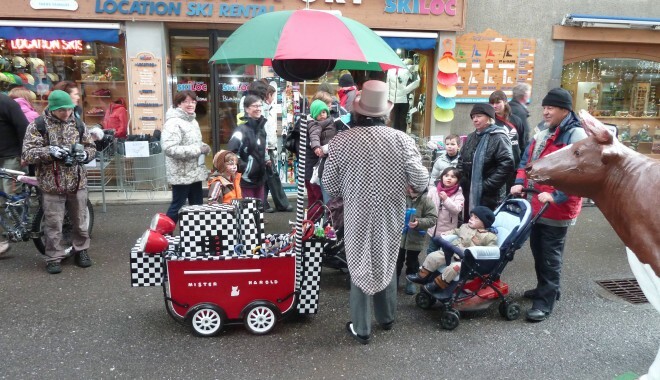 Public sound walks: festivals, markets, events, Christmas villages, sporting events, carnivals... all seasons.